As the government encourages Australians to take responsibility for their own retirement and to build a nest egg which allows them to become self-funded retirees, superannuation has become a major part of all retirement plans. 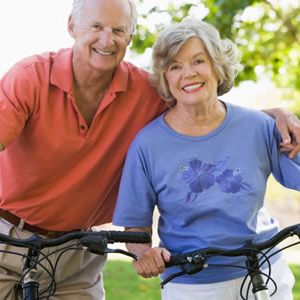 Self-Managed superannuation fund (SMSF) is a means of saving for retirement. It enables you to control your investment strategy, reduce personal tax while obtaining tax benefits within the superannuation fund and being able to control administration costs. Superannuation law is a complex and personalised planning is required for each individual. The team at KMS Financial Solutions have significant Superannuation knowledge and experience (Craig and Peter are both SMSF Association SMSF Specialist Advisor™ (SSA) with the SMSF Association) and as authorised representatives with Count Financial we are able to advise on the best structure, strategy and solution for you.